Fuel oil delivery truck, Fleet refuelling, Lrbe oil, Aviation refuels, Transport of Petro Chemicals, gasoline, biofuels, solvents and many more. 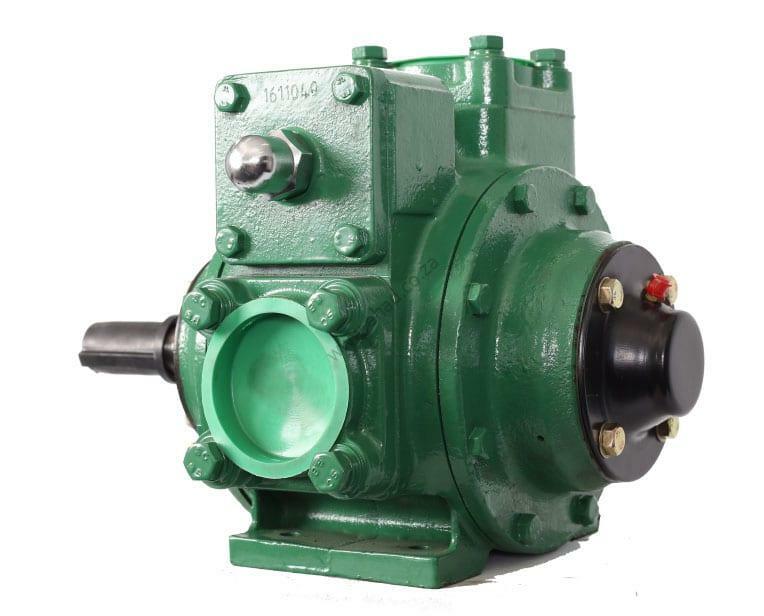 The pumps are widely used on mobile applications or fixed installations. 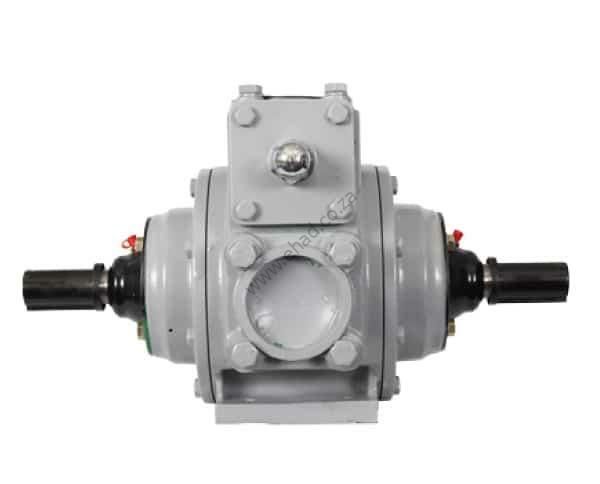 With carbine shafts or hydraulic motor the pumps can be installed on any kind of tank truck or they are coupled to electric or diesel engine on metal bases to be used either on terminals, heavy duty dispensers, pumping/metering skids, mobile transfer units. 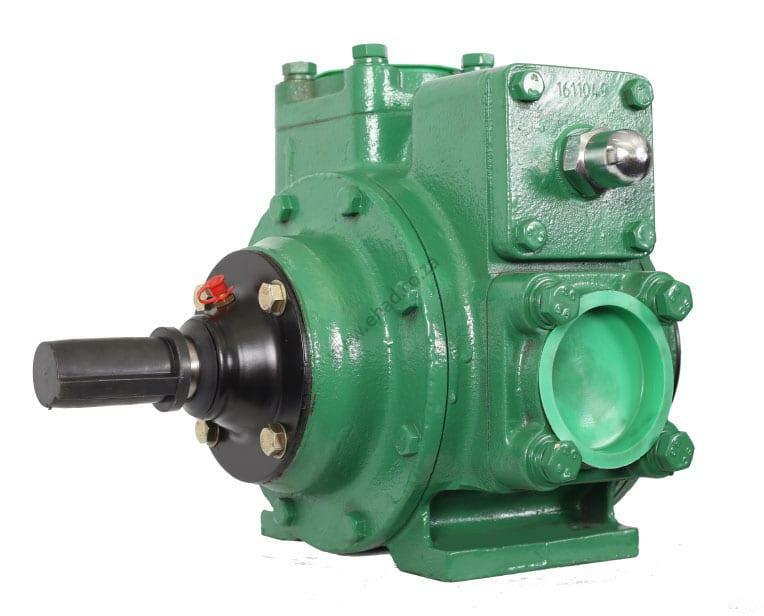 Equipped with Teflon seals the pumps can also be used on a wide variety of solvents in the petrochemical industry.